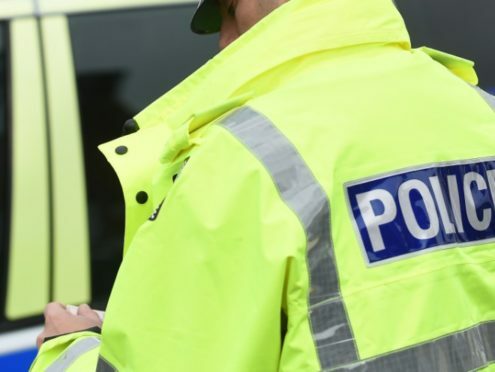 Police have arrested a man in relation to a theft from an Aberdeen taxi. The incident, involving a white Audi, happened at around 10am at Tedder Road in the St Machar area of the city. A 29-year-old man has been arrested in relation to the alleged robbery of a two-figure sum of money that was taken from the vehicle.